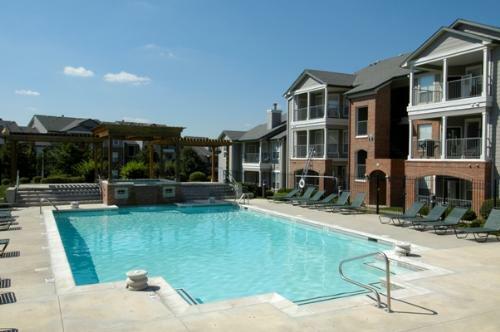 A Class A project developed in 2000 in Olathe, Kansas, a suburb of Kansas City, which has 227 units averaging 930 s.f. 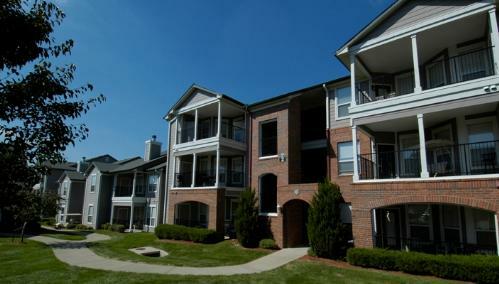 in size with a mix of 1,2, & 3 bedroom units. The project features 2 & 3 story apartment buildings with a density of 15.0 units/acre. Property amenities include direct access garages (33% of units), detached garages and carports, a clubhouse and swimming pool with a waterfall. 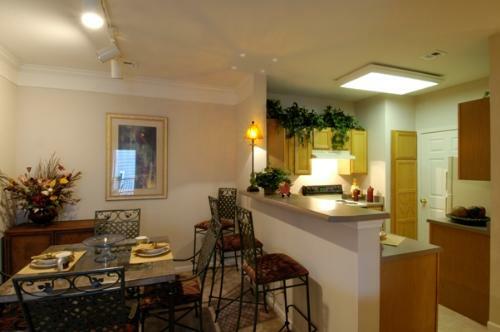 Unit amenities included 9’ ceilings with crown molding, washer/dryer machines, built-in desks, and 42” tubs.